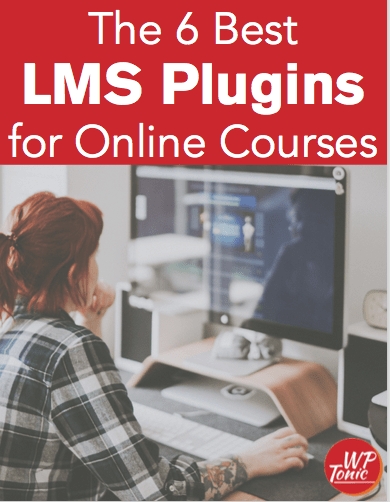 If your current WordPress LMS or membership site isn’t quite doing what you need it to do for your members, we can come up with a customized WordPress plugin development solution that either extends the functionality of your chosen WordPress LMS plugin or creates a unique solution just for your website. 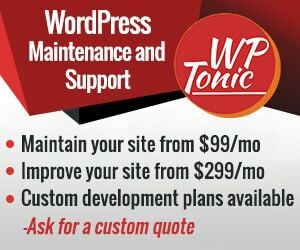 As a WordPress plugin developer and as part of our WP-Tonic service portfolio, we specialize in custom WordPress plugin development, with a specific focus on extending the functionality of WordPress LMS and membership websites. Fill out the form below to tell us about your project. Our WordPress plugin development team has experience not only with WordPress LMS plugins (like LearnDash and LifterLMS), but also with SaaS integration, e-commerce integration, and other difficult forms of WordPress development. Whatever you need your WordPress LMS or membership website to do, we can find a solution to make it happen.